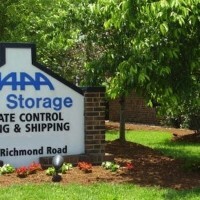 A 14-facility portfolio of Planet Self Storage facilities has been sold. 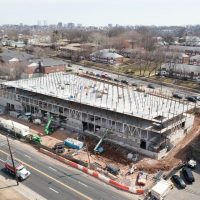 The portfolio comprises more than 635,000 square feet and 6,272 self-storage units at facilities in Connecticut, Massachusetts, New Jersey and Pennsylvania. 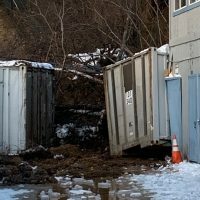 According to the Planet Self Storage website, the self-storage operator still has six facilities in Connecticut, Massachusetts and New York. 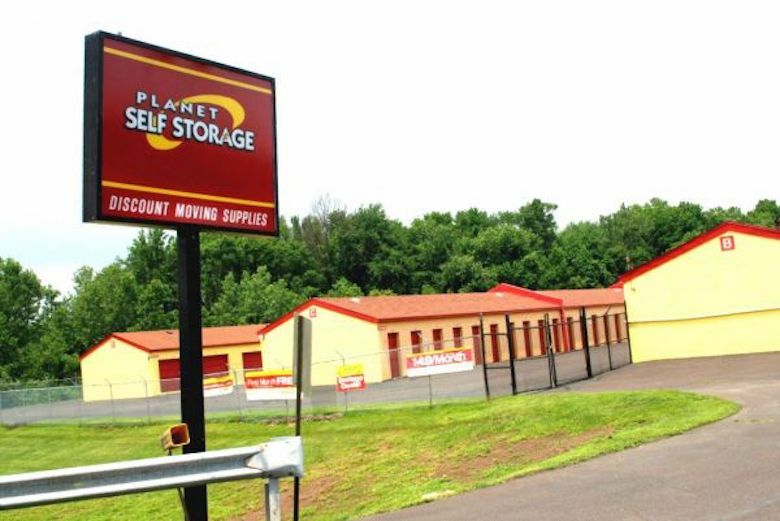 A Planet Self Storage facility in Quakertown, PA.
Bill Sitar Jr., who’s affiliated with The Storage Acquisition Group, brokered the sale. 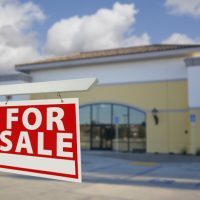 Sitar is vice president of New Jersey-based Sitar Realty Co. Other details about the deal weren’t available. 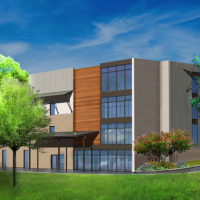 The LeClaire Groupe recently brokered the sale of Wells Branch Self Storage in Austin, TX. 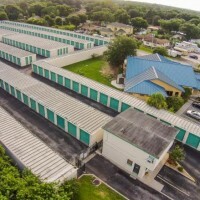 Newport Beach, CA-based self-storage operator Dahn Corp. has purchased a self-storage facility in Austin, TX. Wells Branch Self Storage, which comprises 64,412 net rentable square feet, is at 1763 Wells Branch Parkway. Built in 1997, the property features three two-story buildings and one single-story building with some climate-controlled units, electronic gate access and an apartment for on-site managers. 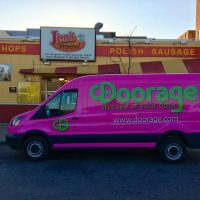 The 562-unit facility is being rebranded as Mini U Storage. Charles “Chico” LeClaire and Dave Knobler, both of Marcus & Millichap, represented the buyer. 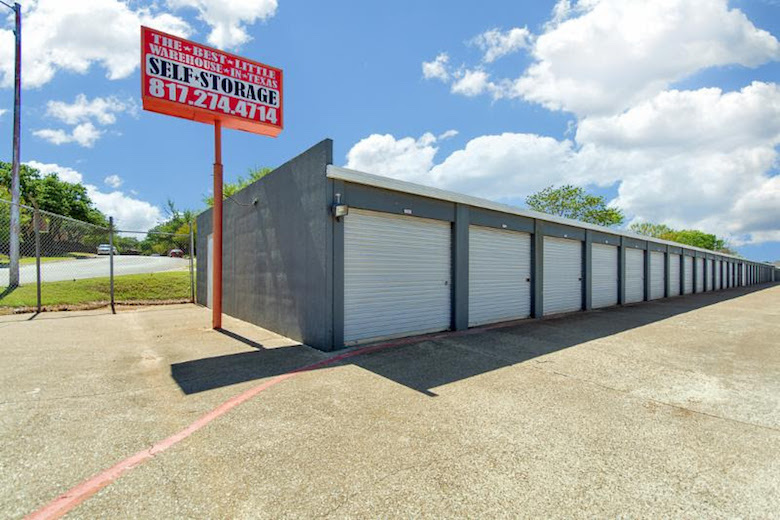 A self-storage facility in Bandera, TX, has a new owner. Marcus & Millichap brokered the sale of Lost Valley Mini Storage, a facility with 38,475 rentable square feet. 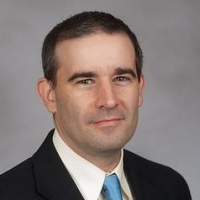 Jon Danklefs, an investment specialist in Marcus & Millichap’s San Antonio office, handled the listing for a private investor. Financial terms of the deal and the name of the new owner weren’t disclosed. Lost Valley Mini Storage, located at 3383 Highway 16 South, sits on nearly 4.6 acres. The deal includes a 1.5-acre plot that allows for expansion of self-storage or vehicle storage. A Washington D.C.-firm recently sold this Arizona vehicle storage facility. 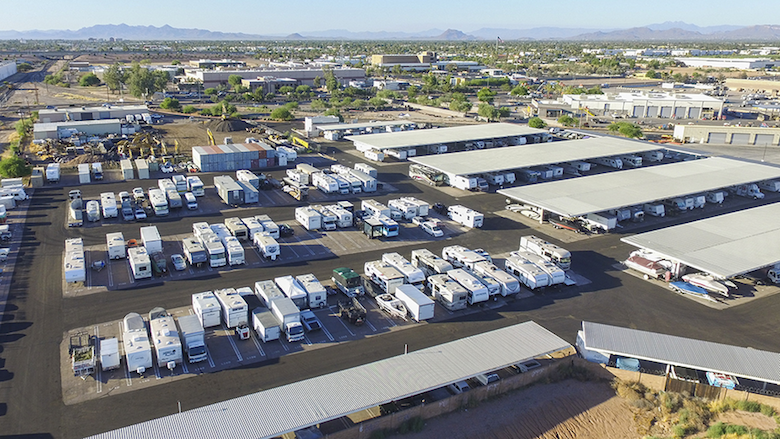 Washington, DC-based real estate development and investment firm Vertical Fields Capital has sold a vehicle storage facility in Gilbert, AZ, to an undisclosed buyer. The property, located at 105 East Baseline Road, has been operating under the A-Secured Vehicle Storage brand. 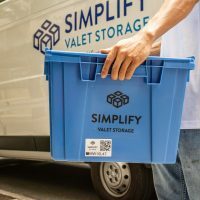 “We sold A-Secured Vehicle Storage now because we achieved our intended operational improvement of the property faster than originally projected,” said Frederick McCarthy, founder and managing member of Vertical Fields. Financial terms of the deal weren’t available. 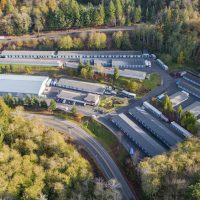 Through an affiliate, Vertical Fields Capital and Canada-based storage developer Macritchie Storage bought the property in July 2015. Since then, occupancy at the facility has gone up nearly 30 percent. 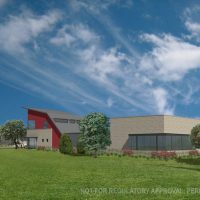 The facility sits on nearly 11.4 acres and features more than 167,000 net rentable square feet. Customers primarily use the 556 units to store RVs. This facility in Little River, SC was purchased by Utah-based Watchman Properties. Watchman Properties, a real estate investment and development firm based in Woods Cross, UT, has purchased a self-storage facility in Little River, SC. 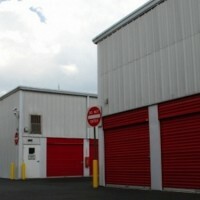 North Strand Storage comprises 39,650 square feet of self-storage and flex space. Financial terms of the deal weren’t disclosed. This Stockton, CA storage facility was recently sold to an out of state investor. 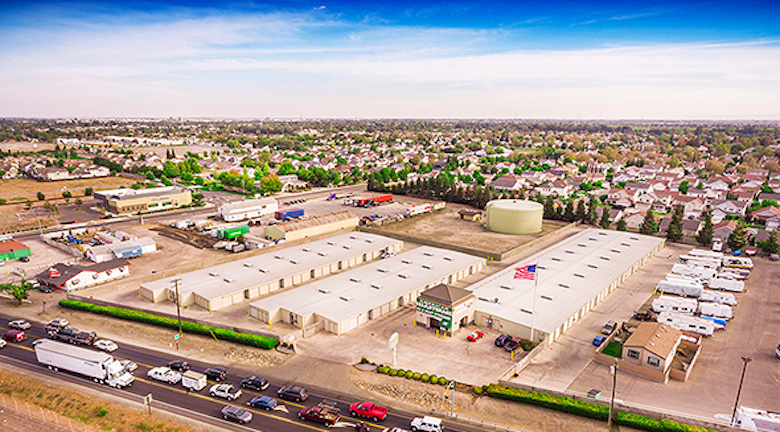 An out-of-state private investor has purchased Stockton Self Storage in Stockton, CA. 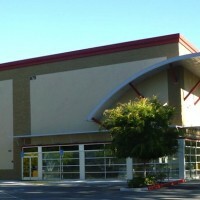 The 53,425-square foot facility is at 1880 W. Charter Way. 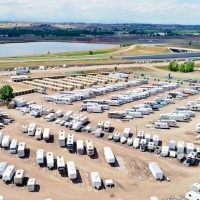 Situated on 6.6 acres, the facility comprises 409 non-climate-controlled storage units and 225 covered parking spaces for boats and RVs. The sale price and the names of the buyer and the seller, who’s a private investor, weren’t disclosed. Marcus & Millichap’s Devin Beasley, Luke Elliott, Michael Mele and Daniel Kuchugurny listed the property on behalf of the seller and represented the buyer. Marcus & Millichap’s James Markel helped close the deal. Elliott says the team fielded several bids from prospective buyers across the country. This Fort Worth, Texas facility was recently sold in a deal brokered by SkyView Advisors. Bargain Storage LLC recently purchased a Best Little Warehouse in Texas facility in Fort Worth, TX. 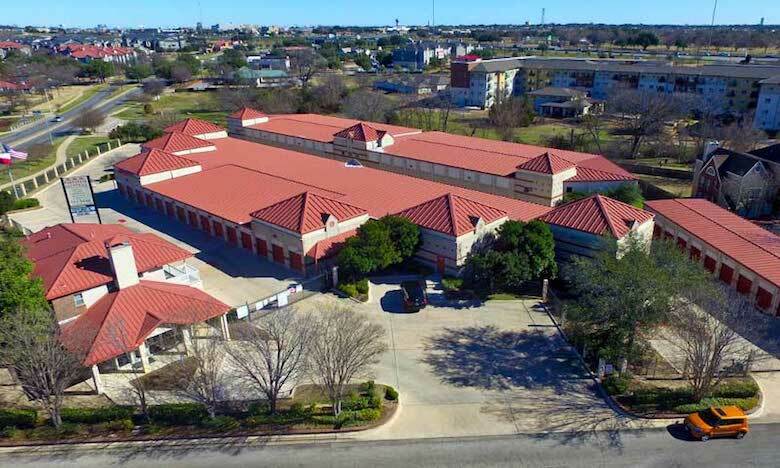 The seller of the 113,600-square-foot facility was Randol Mill Road Self Storage LP. The facility features 1,066 non-climate controlled units. Ryan Clark of SkyView Advisors represented the seller.